The Anaheim Ducks promote responsible drinking and positive fan behavior at Honda Center. The Ducks Fan Code of Conduct and the details of the Ducks alcohol management plan that appear below ensure that fans have a safe and fun experience. The following Honda Center Building Policies have been established to promote a safe, secure, and enjoyable environment for all of our guests, artists, and employees. To report inappropriate guest behavior at a Honda Center event, text “RESPECT” to 78307 and include your seat location and issue. 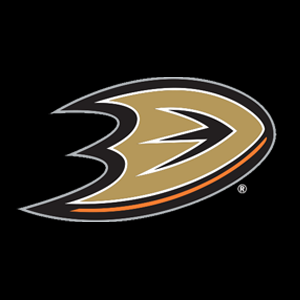 The Anaheim Ducks offer fans a designated driver program at all Ducks games at Honda Center.